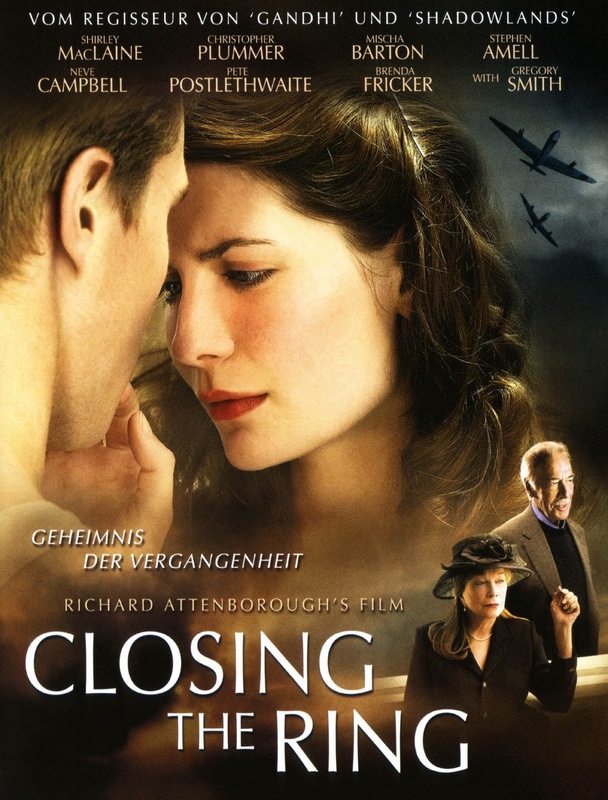 Transcending the dimension of time, a love letter found in a secret compartment of an antique desk magically seals the fate of two young people linked by destiny yet separated by more than one hundred years. When Scotty (Cambell Scott-Dying Young) discovers a poignant letter written by a mysterious woman called Lizzie (Jennifer Jason Leigh-N.Y. Film critics Award for Georgia), he cannot get her out of his mind. Putting thoughts of his upcoming wedding aside, he is compelled to write Lizzie a letter of his own. A romantic correspondence ensues and flourishes into a love so powerful, not even a century and a half of time can keep them apart. Spanning an era from the Civil War to the present day, the perils of Lizzie's war torn present threaten her safe passage into the future. Would their love be strong enough to endure the test of time? In 1943, A dying gunner, who was in a crash involving a United States B-17, gives a ring to a local to return to his girlfriend in the USA. Fifty years later, a man finds the ring and tracks down the girlfriend and the history of this ring. Set in Belfast and North Carolina. Into the Wild is writer/director Sean Penn's adaptation of the popular book by Jon Krakauer, a nonfiction account of the post-collegiate wanderings of a young Virginia man, who divorces himself from his friends, family, and possessions in search of a greater spiritual knowledge and communion with nature. Upon his 1990 graduation from Emory University in Atlanta, Christopher McCandless (Emile Hirsch) walks away from a loving if dysfunctional family and sends his nearly 25,000-dollar life savings to Oxfam International. Instead of the normal life his parents planned for him, Chris rechristens himself "Alexander Supertramp" and heads west in his beaten-up automobile until it no longer runs, at which point he takes up hitchhiking. The goal on the horizon? Alaska. By hook or by crook -- but without his limited cash, which he symbolically sets aflame --Chris/Alexander determines to make it to his personal promised land, with stops along the way to experience America and its people. These adventures include a kayak trip down dangerous rapids, a gig working in a grain mill, extended stays with a hippie couple and a kindly old widower -- and enough cold, hunger, and exhaustion to leave him emotionally defeated more than once. Meanwhile, his parents (William Hurt and Marcia Gay Harden) and sister (Jena Malone) haven't received so much as a postcard from him, and begin to fear the worst. Based on a true-life story, TUESDAYS WITH MORRIE is a loving memoir to a man whose lessons on life have much to teach us about ourselves. 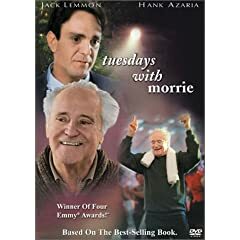 Academy Award(R)-winner Jack Lemmon (Best Actor, 1974, SAVE THE TIGER) delivers an outstanding performance as Morrie Schwartz, the Brandeis University professor upon whom the best-selling book is based. Hank Azaria (GODZILLA) plays Mitch, an accomplished journalist so driven by his job, he has little time or energy left for anything else. One night, Mitch happens to catch Morrie's appearance on a national news program and learns his old professor is battling Lou Gehrig's disease. After the telecast, Mitch contacts Morrie, and what starts as a visit turns into a pilgrimage as Mitch opens his heart to the lessons Morrie has to teach him. As the bond grows between these two men, Mitch learns that professional commitments don't mean anything without the love of family and friends. Sure to inspire, TUESDAYS WITH MORRIE may just change your views on the meaning of life ... forever. 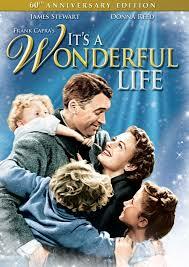 On Christmas Eve 1946, George Bailey is deeply depressed, even suicidal. Clarence Odbody, an Angel Second Class, is sent to Earth to save him — and thereby earn his wings. Joseph, the head angel, reviews George's life with Clarence, highlighting all the good he has done: as a boy, George saved the life of his younger brother Harry at the cost of the hearing in one ear; weeks later, George stopped his boss, local druggist Mr. Gower (H.B. Warner), from accidentally poisoning a child while grief-stricken over his son's death. 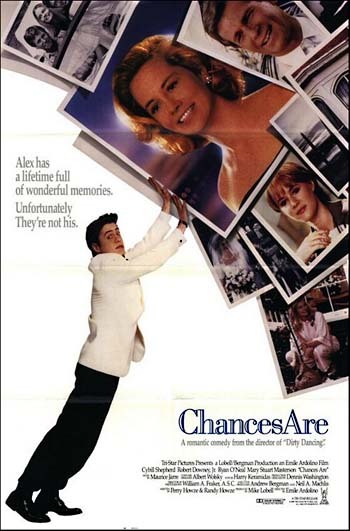 Synopsis: Cybill Shepherd plays a pregnant woman whose husband is killed before their baby is born; once he gets to heaven, he begs for a chance to come back to her and his unborn child. The twist is that he returns in the form of Robert Downey Jr., boyfriend to Cybill's daughter (Mary Stuart Masterson). When the daughter brings him home from college, he gets his memory back. 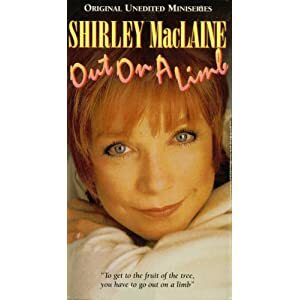 Synopsis: An outspoken thinker, a celebrated actress, a truly independent woman, Shirley MacLaine takes us on an intimate yet powerful journey into her personal life and inner self. An intense, forbidden love affair with a prominent politician sparks Shirley's quest of self-discovery. From Stockholm to Hawaii to the mountainous vastness of Peru, from disbelief to radiant affirmation, she discovers the roots of her very existence... and the infinite possibilities of life. Through it all, Shirley MacLaine's courage and candour opens new doors, new insights, new revelations - and a luminous new world she invites us all to share. This is a heartwarming story that shows the power of being given a second chance. The film depicts Mattie as a selfless genuine Christian without appearing overtly trite or sentimental. 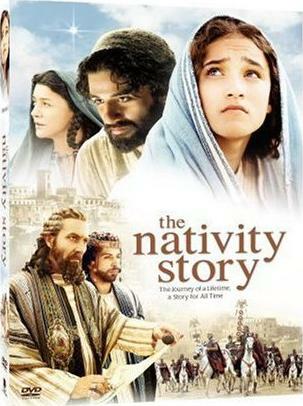 It is a great film for the family with a great message. 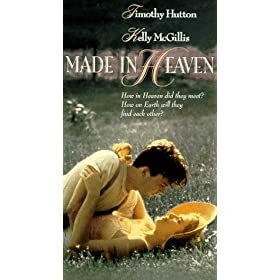 In Made in Heaven, Timothy Hutton plays a young guy in 1946 who's just been dumped by his girl and decides to go to California. On his way, he rescues a family from a car that's driven into a lake--and drowns in the process. Of course, he finds himself in Heaven, and there he meets Kelly McGillis, a soul who's never been born on Earth. The two fall in love. Just as they're about to get married--just for the fun of it, since by the rules of Heaven they're already married--McGillis gets sent to Earth to be born. 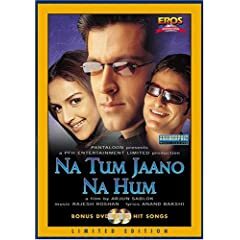 Hutton pleads with Emmett, a figure who may or may not be God, who finally agrees to give Hutton 30 years on Earth to find her and continue their love. This 1987 Alan Rudolph film teeters on the edge of absolute cheesiness and steps over that edge at moments, but mostly it miraculously maintains a delicate, sweet, and affecting tone. McGillis is good, but Hutton is superb, demonstrating an honest charisma that makes him engaging even when he's being a jerk. The depiction of Heaven avoids the patronizing, overdone joyfulness that too many movies fall into. Though the idea sounds like pure saccharine, Made in Heaven consistently sidesteps the obvious and comes up with something genuine. Rudolph is a prolific but erratic director (his stronger movies include Choose Me, Trouble in Mind, The Moderns, and Afterglow), but this is one of the ones worth seeing. Made in Heaven features Debra Winger and an uncredited Ellen Barkin, as well as cameos by rock stars Neil Young, Ric Ocasek, and Tom Petty.